Dr. Herbert Reiter takes over as the new Chief Technology Officer (CTO) at financial.com. In the years 2008-2012, Dr. Reiter has introduced NGP technology to financial.com, which powers most of the company’s current products. Prior to that, he received his Ph.D. in computer science from the Technical University of Munich and his graduate diploma in computer science from the University of Passau. From 2012 to 2018, he worked in the automotive industry, gaining valuable international management experience. Now he returns to financial.com to once again set future standards in technology. 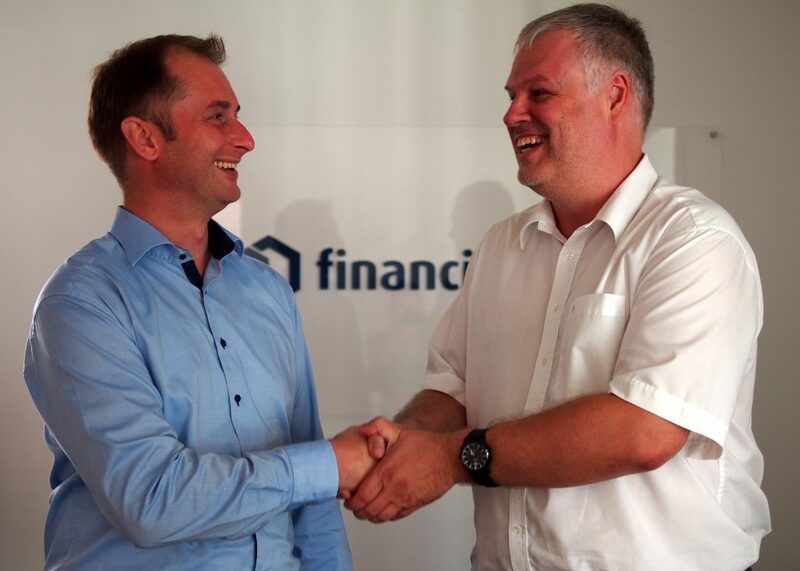 Dr. Reiter says: ‘I am excited to support financial.com to raise its solution platform for future customer needs’. Dr. Reiter’s predecessor Wolfgang Kronberg has been with financial.com since 2000 as a Software Architect, Head of Data Access Solutions, and Chief Technology Officer. In his new position as a Chief Solution Architect, he will continue to play a key role in future technical developments at financial.com. Mr. Kronberg says: ‘I am happy that we could have Dr. Reiter join us and lead financial.com into the future of technology. It is a pleasure to work with him. He will build upon and extend the innovations introduced during my tenure. Regarding my personal future at financial.com, I am extremely looking forward to designing and coding software again’.